This is for anyone who wants to stay in touch. But regardless, if not many people sign up, I will keep this as a place for updates on the Which Survivor Game Changers castaway are you? game lol. For now I am activating accounts as admin, but I'll allow anyone who is not an obvious sock. Just let me know if you made an account. I signed up! Thanks for making that. Just signed up, let me in! Henry, it's so cute! I love how you made it look like the board. This will be fun, guys. THEY HAVE MORE COLOR OPTIONS FOR FONTS! THEY CAN KICK US BUT THEY CAN'T KEEP US DOWN. WE WILL RISE MORE POWERFUL THAN EVER! Can everyone create new topics? just want to make sure. I'll sign up tomorrow. Or Sunday. Or Monday. I'll get to it. Even though I'm completely anti-social, I signed up. This place and its former homes have been part of my life for 10 years. Hepdick <3 it's been ages. Anyone you see that hasn't signed up be sure to send them a PM before the world ends. For me it's a hit, Henry. I've already posted a couple of times. It's easy to navigate and the load times are fast. Plus it has an inviting air about it, like the other forum hits we've had in the past. We made it out of the same desire to stay connected with everyone, and to continue the celebration of film and cinema. We'll be giving away free movie tickets at the end of the month, so please stop by and let us know how we can improve! I signed up because why not. Thank you so much! It really means a lot to us! We'll do our very best to listen to any feedback you might have and to improve the app with new features. :) Stay tuned! Less than 11 days until the Boardpocalypse!!! This is the place where we are hanging out until a more permanent solution is found. Sign up if you haven't. We have over 50 members by now! Still missing a lot of people like Samantha, Thanasis, John. 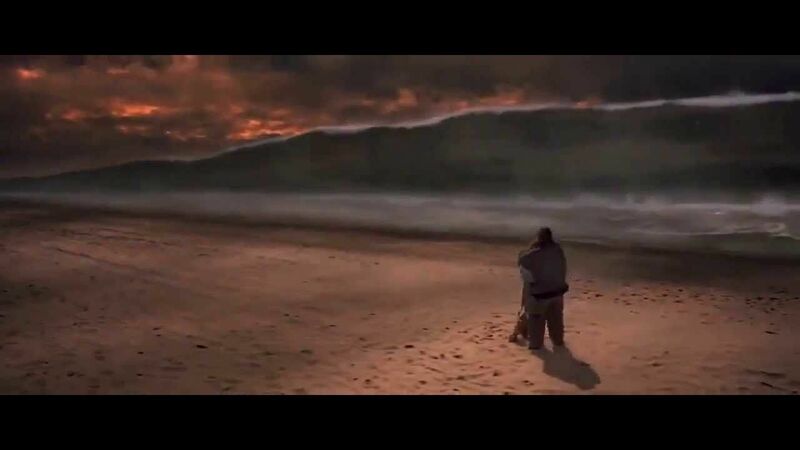 Unless you guys are gonna pull a Tea Leoni from Deep Impact and just let the apocalypse end you. is that screen shot from 'The Impossible' starring Naomi Watts? idk, is it risky film?